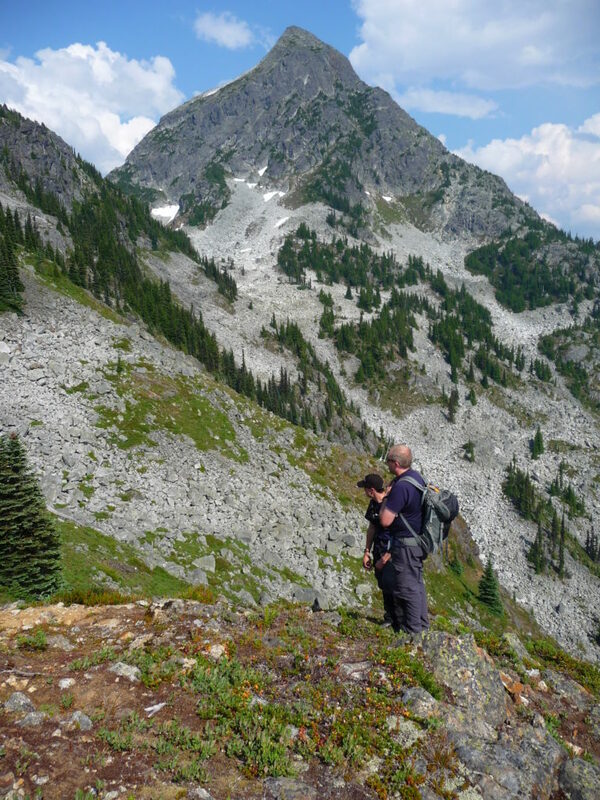 Chilliwack (with files from Chilliwack Search and Rescue SAR)- The early spring weather has hikers and outdoor lovers, hitting the trails. Sadly a few of those are not prepared for the usual accidents that can happen. 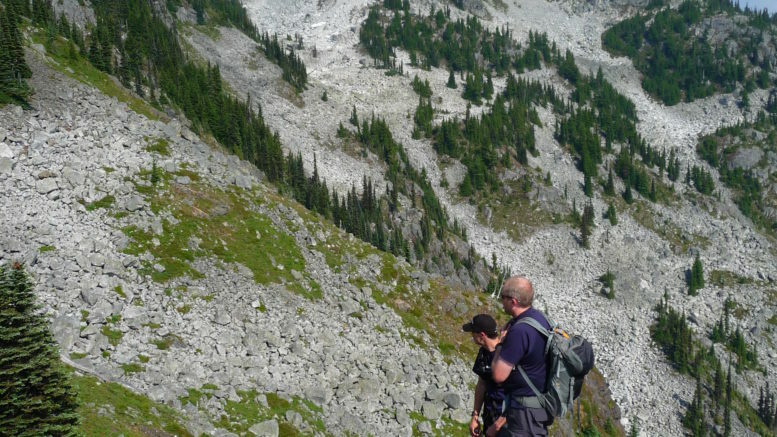 Chilliwack Search and Rescue nad published to their webite, some tips in a blog on Hiking Safety. 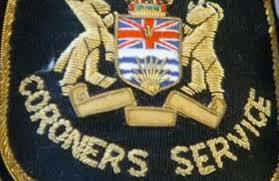 Special thanks to CSAR Member, and paramedic, Joel for his input and tips. Not every injury in the backcountry is an urgent one that requires a rescue team’s assistance. There are times, however, when a slip, fall, twist or the roll of an ankle can cause an issue that needs attention. A sprain is an injury to a ligament where one or more ligaments* are stretched or torn. The symptoms of a sprain are: pain, swelling, bruising and reduced mobility of that joint. A strain is an injury to a muscle or tendon** that is stretched or torn. The symptoms of a strain are: pain, muscle spasms, swelling, cramping and reduced mobility to the area. Treatment of sprains and strains in remote or austere environments can be done with a few pieces of first aid knowledge and equipment (or equipment that is improvised with natural and/or artificial goods in your pack). To help remember what to do, follow the steps of ‘RICE’ – Rest, Ice, Compression and Elevation. Rest: When an incident occurs, don’t push on. Assess and treat it. Ice: If you’ve got an ice pack with you, apply it to get the swelling down. Compression: Keeping a SAM splint and one or two tensor bandages in your pack could be handy. They would give the patient’s injury support and reduce his/her suffering. Learning how to effectively splint different injuries specific to their location on the body would be helpful. This is where First Aid training is beneficial. Elevation: Elevate and support the injured area and rest for a little while before returning to your vehicle. Note: Carrying some NSAIDS (nonsteroidal anti-inflammatory drug) such as aspirin and ibuprofen will help relieve the pain and inflammation too. After treating the injury and resting for a spell, if you can’t make it out with the assistance of your fellow travellers, or if you’re on your own and are immobilized, don’t be afraid to call for help! The sooner 911 is called, the sooner a team can be activated. This is where a completed Trip Plan is so helpful too. Should you injure yourself in an area with no cell service, your Emergency Contact will be able to call for help when you don’t return by your specified time, plus they can share your location with emergency services. *A ligament connects two or more bones at a joint. **A tendon is fibrous cords of tissue that connect muscle to bone. 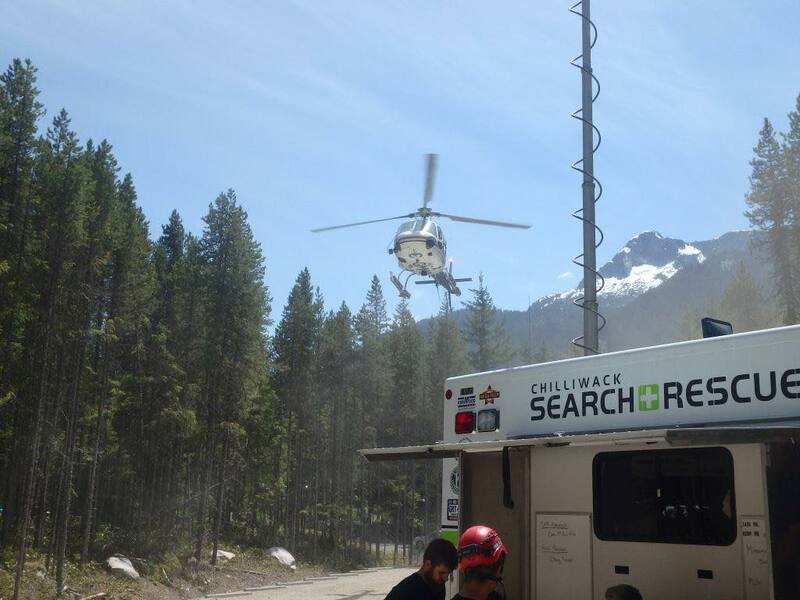 Be the first to comment on "Chilliwack Search and Rescue Safety Tip – Sprains, Strains and Minor Pains"